Just one more reason, in the LONG list of reasons, to homeschool. 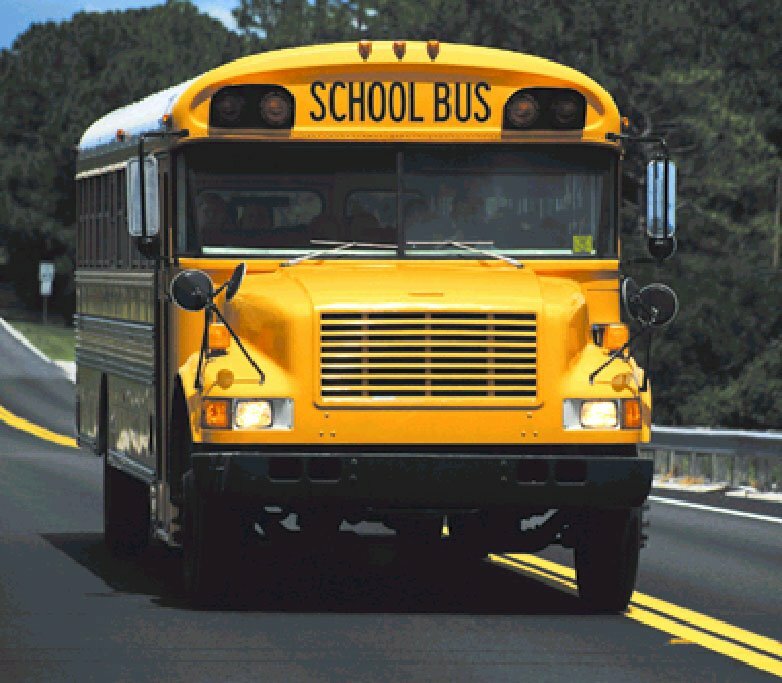 The Nebraska City school bus driver who dropped off a 6-year-old far from home now faces a child abuse charge. The misdemeanor was filed Wednesday against Thomas O. Mead, the 71-year-old who left first-grader Seth Foreman alone in the small town of Union on the third day of school. Mead was still on the job Wednesday, his wife said. Nebraska City School District Superintendent Jeffrey Edwards -- surprised to learn of the charge Wednesday -- said he wouldn't discuss personnel issues. On Aug. 27, Seth climbed on the wrong bus after school. He was still on it when Mead reached his last stop -- the post office in Union, more than 15 miles from the boy's home. Mead told police he called his boss and was told leave the boy off in Union. A construction worker heard, then found, Seth crying as he walked out of town along U.S. 34. The boy knew his mother's phone number, so the worker called her and watched Seth while she drove north to retrieve him. Seth's mother then reported the drop-off to Nebraska City police and enrolled her son in Catholic school. Even though Nebraska City is in Otoe County, the charge was filed in Cass County, where Seth was left. Mead is tentatively scheduled to appear in court Oct. 26, Cass County Attorney Nathan Cox said. The district has since taken steps to make sure students get on the right bus -- and get off where they're supposed to, Edwards has said. It now uses paraeducators, stickers, numbered popsicle sticks, radios and roll calls to track its 350 to 400 bus-riding students.